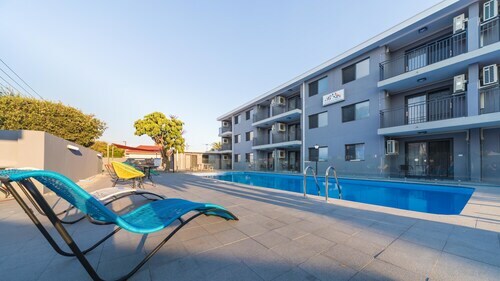 Situated in Perth, this luxury apartment building is within 1 mi (2 km) of Perth Mosque, nib Stadium, and RAC Arena. Elizabeth Quay and Hay Street Mall are also within 2 mi (3 km). Perth Underground Station is 21 minutes by foot and Perth Station is 23 minutes. Situated in the entertainment district, this luxury bed & breakfast is within 1 mi (2 km) of nib Stadium and Hyde Park. Western Australian Museum and Perth Mint are also within 2 mi (3 km). East Perth Station is 5 minutes by foot and Mount Lawley Station is 13 minutes. 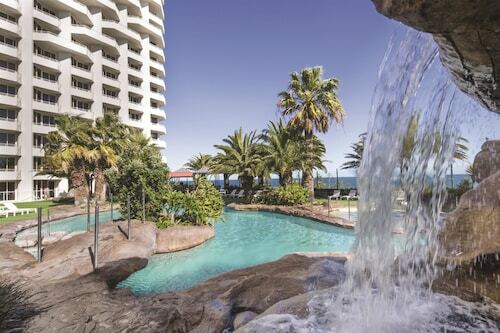 Planning to visit Western Australia? You should stop by and get to know the Vincent area, positioned 730 kilometres southwest of the middle of the city. The Kings Park and Botanic Garden and Swan Bells Belltower place Western Australia firmly on the map and need to be seen to be believed. The Hyde Park and the SCITECH Discovery Centre are great sights in the area surrounding Vincent. Worshippers and travellers can see the peace and calm of the hallowed space that is St. Mary's Cathedral. 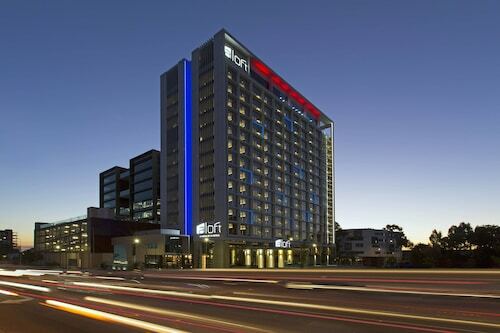 If you'd like to rest your head nearby, check out The Richardson Hotel & Spa and Quest South Perth. On a rainy day, consider visiting Fire Safety Education Centre and Museum. 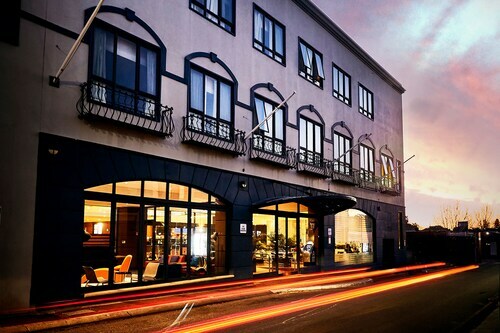 For this place, try The Terrace Hotel and Duxton Hotel Perth. 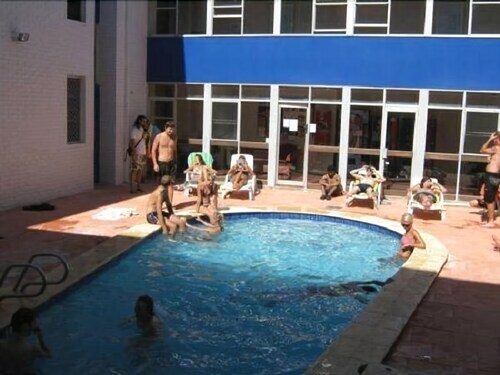 The Billabong Backpackers Resort and Coolibah Lodge - Hostel are fantastic affordable accommodations for your visit to Vincent. Are you and your travelling companion dreaming about an adventure in Vincent? If you are able to spend a little more, it is worth checking out the rates at the Above Bored Bed and Breakfast. A terrific Vincent cafe, Siena's is definitely worth popping into. Relax back with a newspaper, nibble on a sweet piece of cake or just grab a coffee to take away. Once the caffeine wears off and your tummy starts hankering for some heartier fare, head on over to Rendezvous Hotel Perth Central. This well-patronised eatery plates up some seriously delicious food. Your evening might be ending or just getting warmed up. Either way, some drinks at The Murray Hotel couldn't hurt. Don't panic if you cannot locate the perfect Vincent hotel room. 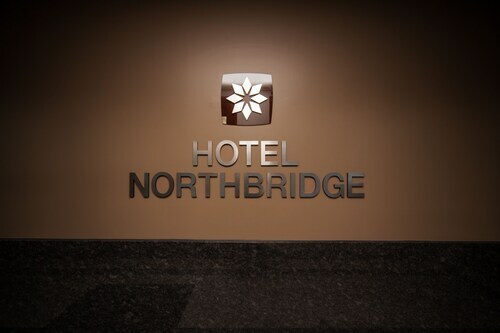 You'll discover more places to stay in the Northbridge hotels guide and the Wotif Mount Lawley hotels guide. Northbridge is about 2 kilometres from Vincent and Mount Lawley is approximately 2 kilometres away from Vincent. A wise person once said that nothing broadens the mind like travel. An even wiser one said that when it's time to explore Vincent, let Wotif take you there! How Much is a Hotel Room in Vincent? Hotels in Vincent start at AU$49 per night. Prices and availability subject to change. Additional terms may apply.